Solaris is proud to announce a 2013 debut novel that brings the Dark Ages crashing into the 21st Century. 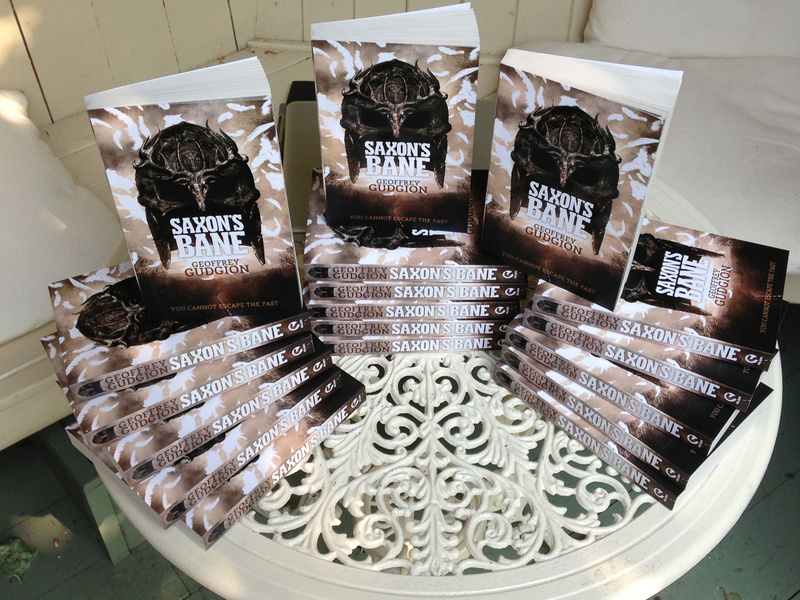 Geoffrey Gudgion’s historical supernatural thriller, Saxon’s Bane, will be published in September 2013. A contemporary novel with a thrilling historical heart, Gudgion’s first novel is set in the 21st century but grounded in the Dark Ages, with a Saxon legend at its heart. The past invades the present in this beautiful, lyrical and frightening tale, inspired by Gudgion’s love of ancient, ethereal places, and his eye for signs of the distant past in the English landscape of today.